This could be the hit book this week and a nice long term hold. That book would be Detective Comics #1001 . Already selling out at online retailers. Lots of listings on eBay with active and sold. The David Finch variant is a great cover but this time go for the regular cover. 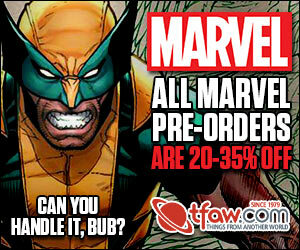 Sure he made a brief appearance in the monster #1000 issue but this book will be the winner. 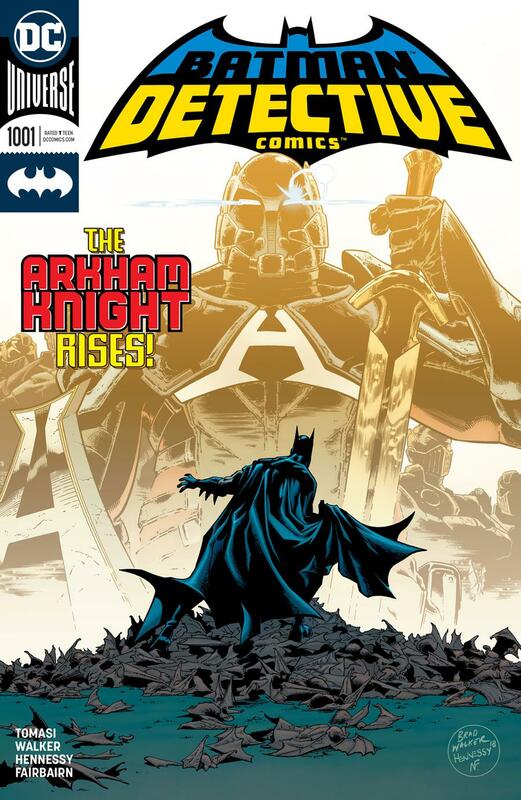 Don’t forget, Arkham Knight did make a true first comics appearance in Batman: Arkham Knight #1 series but this version in Detective Comics is supposedly a new version. So it’ll be interesting to see how this pans out and how the market reacts. Maybe grab’em if you find’em for cheap while searching the back bins. There is also a really rare Gold Gamestop issue as well, a recent sold for $200. This is something I like. I want to see both the TEC 1001 and the Arkham Knight #1 heat up. This is what makes the hobby fun and interesting. 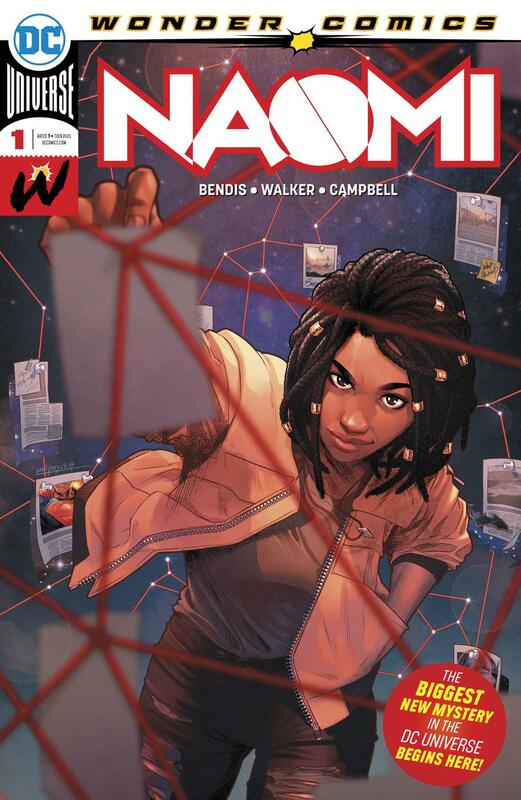 I actually missed the initial bandwagon for Naomi #1 but I started buying up copies when they were around $10. It’s certainly a gamble to start buying at secondary prices but I think it was a good gamble. Now it seems Naomi #1 is now reaching the $40 to $50 range (with solds in the same range) with some listings for far more. This one is certainly a hard one to determine when to sell as I don’t think we’ve seen the peak value as of yet. Perhaps I should sell one now to cover the cost of the 5 I obtained. I’m behind in my readings but this isn’t going to help since I’ve been reading more older Silver and Bronze age books than my recent pickups. 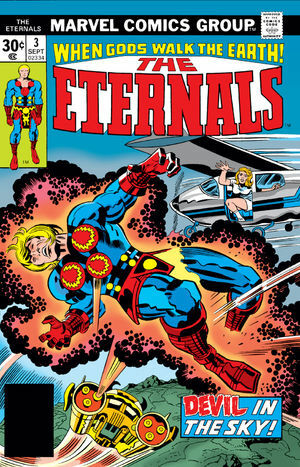 Since Eternals is being made into a movie, I started reading the original series which I’m really digging. Love the old school bronze age Kirby art and stories. You see, my wife and kids love the Marvel movies and they always turn to me with questions, so I’m the one who has to read all these Marvel titles so I can fill them in. These books will only go up in value so grab’em when you find them. With the news that Angelina Jolie could be playing Sersi (first appearance in the Eternals series was in issue #3 ), actual first appearance was in Strange Tales #109 as Circe. Good luck finding a Strange Tales though, only 3 listed and one is international. That’s a tough book to find, could turn out to be a serious key issue. I can only see these becoming sought after by more collectors and the non-collectors who are experiencing the FOMO bug. My only dislike this week isn’t even comic book related. Why Auburn? You had that game wrapped up in the final seconds after being down 10. Why did you foul? Yeah, I know, the previous play the Virginia player double dribbled but you were still ahead. It’s really sad you lost the game on free throws. So yeah, I’m a UNC fan but since they lost to Auburn, I was rooting for them as the underdog but they blew their chance. I was really hoping to see two underdogs in the NCAA finals. My buddy shared this pic with me earlier this week. Its was posted by Liefeld on IG, i think. I thought it was a neat homage / throw back. The book on the left is Major X #1, and the book on the right is NM98. Hoping that’s 1st appearance of SonofPool. It’s a visitor from a future divergent timeline with swords made from the adamantium bones of Wolverine. 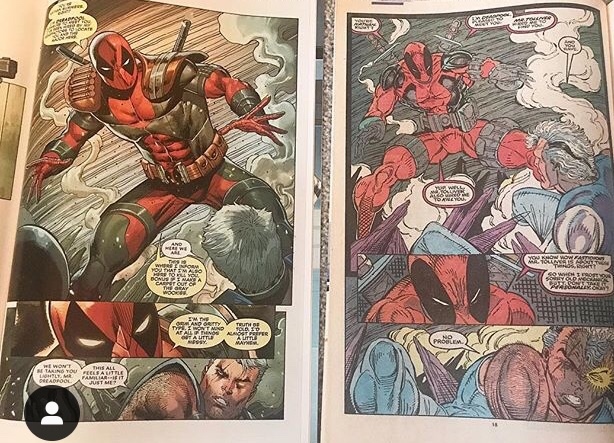 This is Liefeld we’re talking about, so I am going to go with “double-penetration” for DP. i also cann’t stand my tex t to speech at times.love you guys blind adam out. 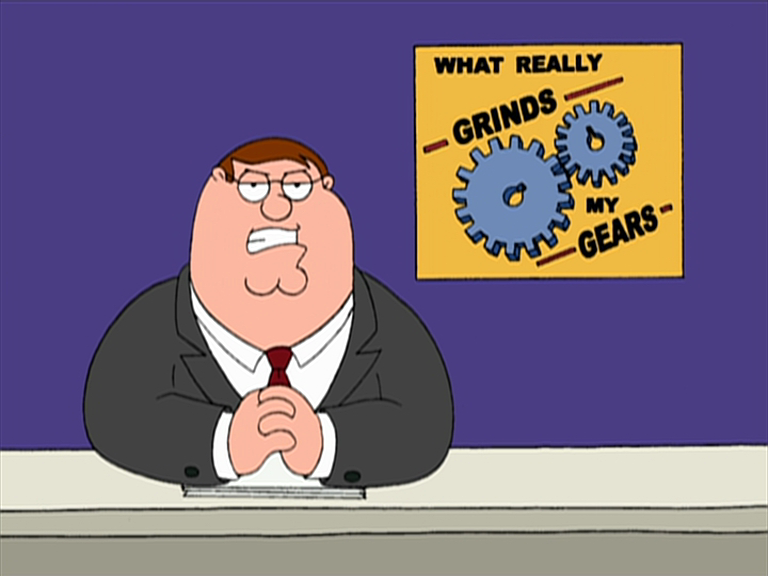 Here’s what’s grinding my gears tonight and will be for a long time comom. Just made a purchase on eBay and noticed ebay is collecting tax now for items I purchase as I reside in CT. So now I have to factor in ever bid I place is actually 6.35% higher than what I’m putting in. Started as of April 1st. Not an April Fools Day joke! Puts me at a disadvantage when bidding going forward, most definitely. The change is related to a Supreme Court Ruling last year. It was State Of South Dakota vs Wayfair. It was really intended for the big internet companies who do substantial business to pay taxes, however I think states are taking advantage of the lack of clarity or exemptions for small businesses and going after all the small retailers that operate in a marketplace like ebay. Still reading up on the details, but it appears that states are opting in one by one. If that is true, It doesn’t surprise me Connecticut is one of the first since the government is terrible when it comes to managing its sources of income. They tax he he’ll out of its personal residents but does little to garner income from sources outside the state. I’m pretty sure I signed the petition that went around last year for EBay to support the small businesses…need to see what more is being done to challenge this ruling for small merchants. That’s odd. I’ll have to check my sales from the past few days. I thought you had to manually set it up in ebay as a seller. As a buyer, eBay collects for you. Some States are enacting Facilitator laws that make places like E-Bay charge Sales Tax themselves. Some States are also enacting Sales tax laws based on $ amounts and frequently the number of transactions a seller has. The annoying States include wording like $100,000 OR 200 transactions so even if E-bay isn’t collecting, if a seller has less than 4 sales a week on average they may still be forced to. Here’s the most current list I have. 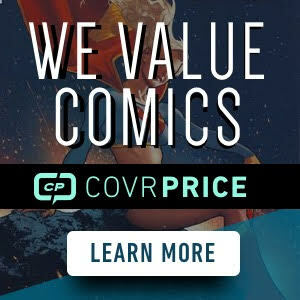 notice the wording “OR” used frequently that catches large numbers of low price sales like comics under the envelope, even if you want to add a book to an existing order it counts as a second transaction against the limits. More states like Florida will be joining the list. Even worse, some States like California are going to require Out of State sellers to collect file and pay different % amounts based on different Districts within CA making California a nightmare to have to deal with. There’s no way to block buyers from individual states on E-Bay so if you’re trying to stay under 200 transactions so you don’t have to spend the next year dealing with them you may have to shut down E-Bay entirely in the back part of years just to stay under the limits. Check though because it’s being applied to calendar years in some States, 12 consecutive month periods in others and retro’d in others. On sites I have cheap items I’ve been forced to put in minimum purchase amounts to slow down sales. On e-Bay I’m trying to stay with items $10 and up mostly. 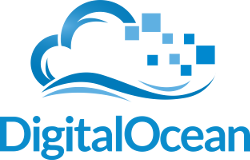 For direct ship customers I’m trying to invoice/ship monthly now. I’d be fine with paying the sales tax within my own state but the whole notion that the small sellers or individuals operate like Amazon (who can pay each states sales taxes and pay the accountants to do all the tax accounting) is just absurd. I have a headache now. I know as a seller the laws were changing, or had changed retro actively, for my state but didn’t realize the complexity dealing with other state’s laws. Thanks, BJ, for following up with my OP. Wake up call for sure… I don’t think I hit 200 sales per year but I’m going to go back and start keeping better track, for sure. It can become a nightmare rapidly. Some of the States will be requiring additional fee’s and licensing to register in their States if you get caught selling too many items and have to register. I also saw posts about sniffer software designed to look for those trying to avoid collecting. How long before they start requiring actual business licenses for each State as well as potential headaches if you get audited and have to physically travel to that State to defend yourself. I just bought a CGC from ebay yesterday and when I paid through PayPal I was charged $7 more than it should have been. I asked the seller and he said he received the right amount of money and not the extra $7. I had no idea why they took the extra $, but now I’m thinking it was for taxes. Even if you’re exempt as a reseller they’re going to charge you separate from what the seller charges and then you have to get it back yourself from that State. The seller has no control over what the facilitator laws are forcing E-bay and other places to charge. That may also lead to negative reviews the seller had no control over the irritation source. I’m more concerned about a number of other selling places that are technically Facilitators that aren’t stepping up and collecting the Sales Tax. Can the states come after individual sellers later if the facilitator didn’t collect, file and pay? How about if you already collect for your State, do you have to if the platform allowing you to interact with your customers is supposed to? There’s a lot of complicated questions that need answers and appear to be on a path to get maybe 40 or so different answers to each question based on which State is doing the answering. National Sales Tax could have solved all this headache. Everyone pays the same to the one place and they distribute it to the States. In Illinois, Magazines / Newspapers / Periodicals are Tax Exempt .. yet, ebay and their ilk have not curtailed .. The question is, if a Comic is tax exempt, which it is in Illinois, who is getting the Tax Money that’s not even owed or required .. ?? The State the business or Facilitor collector it is paying it to. It’s going to take a programming genius to come up with something for E-Bay to charge sales tax for your State but is smart enough to tell which sales are comics and which are 1 toy and two comics and which is just toys, etc…. Imagine how much fun it’s going to be for small sellers when some sites only only a single sales Tax % to be charged and even then it’s optional for customers to not select a box checking out without paying causing a second transaction, additional Paypal fee’s and order delays. Most states have a way you can get your sales tax back if you’re a reseller who had to pay it to check out and most have a place where you’re supposed to be claiming out of State purchases on your State forms so you should be able to get the money back as a discount off taxes you have to pay if you keep track of it. I think in VA it’s on the Personnel Property forms that you’re supposed to be reporting Out of state purchases that the seller didn’t collect sales Tax for as a Use Tax. In some cases this is making some of you buyers legal, maybe for the 1st time even if it hadn’t been caught and enforced in the past. Consult your State and tax attorneys for your States options and responsibilities. Well, if they made sure people put these in the proper categories, that would be a start but we all know that’s not always the case. I like bundles and in one case, they want bar code numbers for figures which I’m doing a 15 figure complete set and can’t list it without the bar code stuff so I tossed in Free Ghostbuster book off the shelf to get it in the category without being forced to list one bar code for 15 different Ghostbuster figures. Another one I liked was having all 6 Justice League Gods and Monsters comics in a basket with All 3 figures and the DVD. Made a nice Easter surprise for someone. I’m holding all my cover As for now. Pricing my cover Bs and subsequent issues for slightly above market. May pull them too shortly, or just jack the price up to a “force me to sell it to you” price. My gut tells me the ceiling on this is likely in the range of ultimate fallout #4 as a low to edge of the spider verse #2 as a high. I’m shocked DC hasn’t solicited any Killer B covers for this series….maybe because the character is so new and there’s not enough source material for artists other than those drawing the book. Took a look on Ebay, Eternals #3 sold about 30 copies over the past two days alone. That’s pretty good.. A graded 8.0 sold for over $100! That is nuts for a book that was $4 to $6 in NM and $3 in VF this time last year. Yup. If you’re going to buy, I think now is the time before the prices potentially continue to go up. Going to need to do some research here. My LCSs haven’t had issue #3 or #1, but they have a lot of the others ranging from Fn to VF. Nothing high grade. But if they’re still priced under $10 maybe they’re worth the grab and flip for when the movie comes out. Yeah, they probably are. A bunch of firsts throughout that series. A good thing to do is go to mycomicshop.com and look at the descriptions for each issue. It will state which ones have a first in it. ANYTIME an Auburn team losses is a GOOD thing! Tax on eBay yikes. Pushes that buy to resale margin way up there have to be able to make 20% + on a resale of a purchase to make money. If I buy something for $100 it gets charged $107 I go to sell it for $120 – $12 selling fees and the original tax I make $1 profit in the negative if I add free shipping. Know whats even worse now? PayPal now keeps the commission from a transaction if the buyer returns the item. So sell a $1000 item and the buyer returns it, PayPal returns full amount to buyer but keeps the $29 commission fees they originally got from the sale.